Sunghyun Jason Tjen is an Acupuncturist and Registered Traditional Chinese Medicine Practitioner (R. Ac, R. TCM P.) who provides care to enhance the quality of your day at Holy Family Acupuncture & Herbal Medicine in Central Lonsdale, North Vancouver. Since 2009, many have benefited from our multi-disciplinary holistic TCM care including acupuncture, personalized herbal medicine, cupping therapy, tui-na massage, ear acupuncture, moxibustion and more. 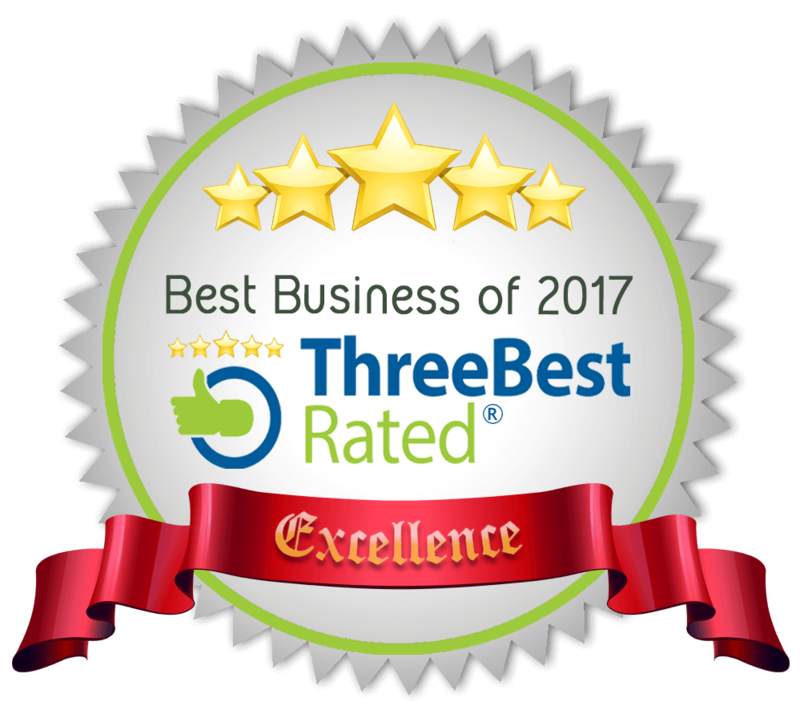 For three years in a row (2016, 2017, 2018), Sunghyun and Holy Family Acupuncture and Herbal Medicine was rewarded by threebestrated.ca as one of the three best acupuncture clinics in North Vancouver for his earnest work serving hundreds of clients in North Shore. (Bluecross, Sunlife, Manulife, Great-West Life, Chamber of Commerce, GSC and others). Also, we accept CF, RCMP, VAC claims. Read Testimonials and see how we can help your conditions, too. And contact us by phone or e-mail if you have any questions or concerns. Acupuncture is a therapeutic stimulation of the channels and collaterals (Jing Luo) on the surface of the body with extremely fine needles to regulate and balance the energy(qi) and blood circulation. When you are looking for a relief from pain or chronic aliments, acupuncture is a safe and non-aggressive choice. A traditional Chinese herbal medicine formula is a complex combination of 2000 years of knowledge. To increase the therapeutic effectiveness while minimizing toxicity and side-effects, number of herbs are carefully selected to suit your personal needs. Now, herbal medicine is available in modern concentrated granule form: pollutant-and-heavy-metal-free, highly potent and easy-to-take. We understand your fear of needles. That is why we provide treatments without the use of needles, too. Shonishin for babies and childrens, and Cupping therapy, Moxibustion, Tui-na massage, Ear acupuncture and Frequency acupressure stimulation for adults will serve as good as acupuncture to help with your daily ailments. or book your appointment on-line today!